25 January, 2013. 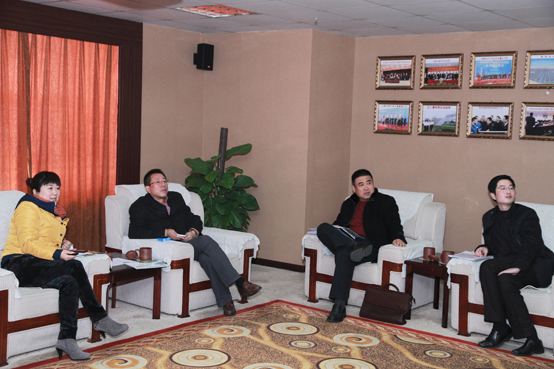 Chairman Mr. Cui and director Mr. Li from Municipal construction administrative commission visit Zhenfa. Senior leaders extend a warm welcome on their arrival and two of side had a conference. Firstly Mr. Cui affirmed that after years hard working Zhenfa has been developing steadily in the field of photovoltaic applications and technological achievements, he also gave the hope that enterprises and government can work closely together and combined together to get better development. 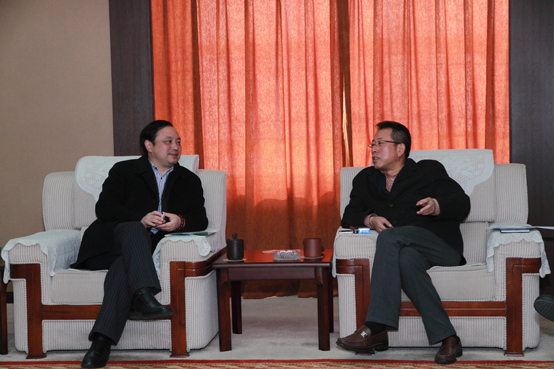 At last Mr. Cui said Zhenfa should participate in the New energy association in Wuxi and take important role in it.